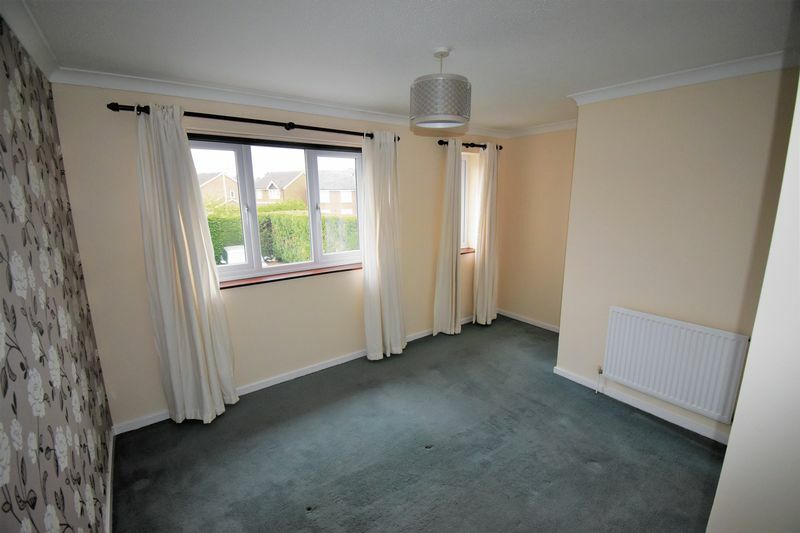 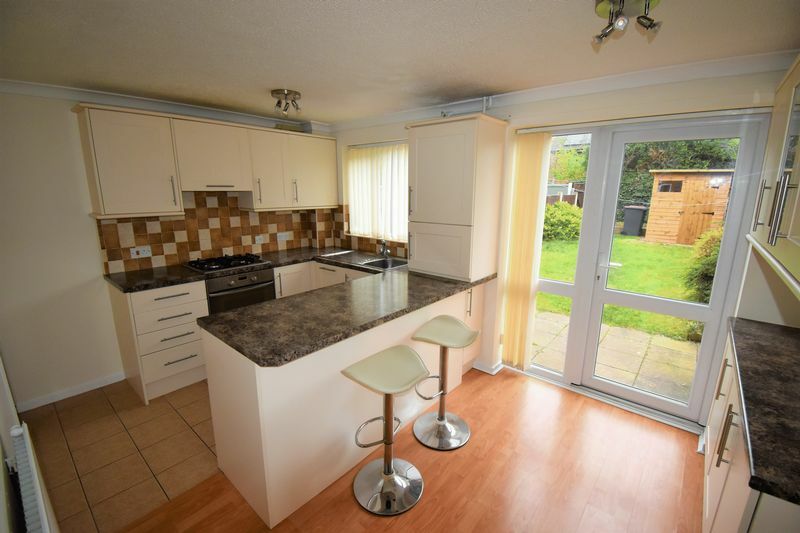 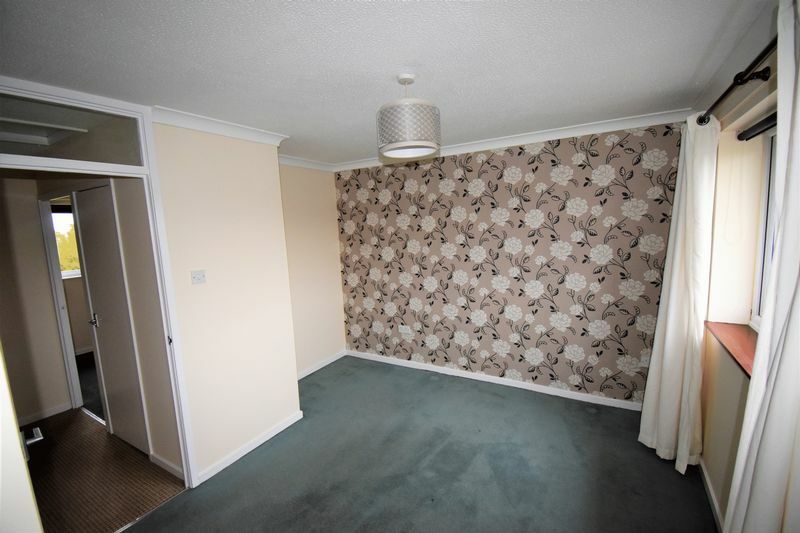 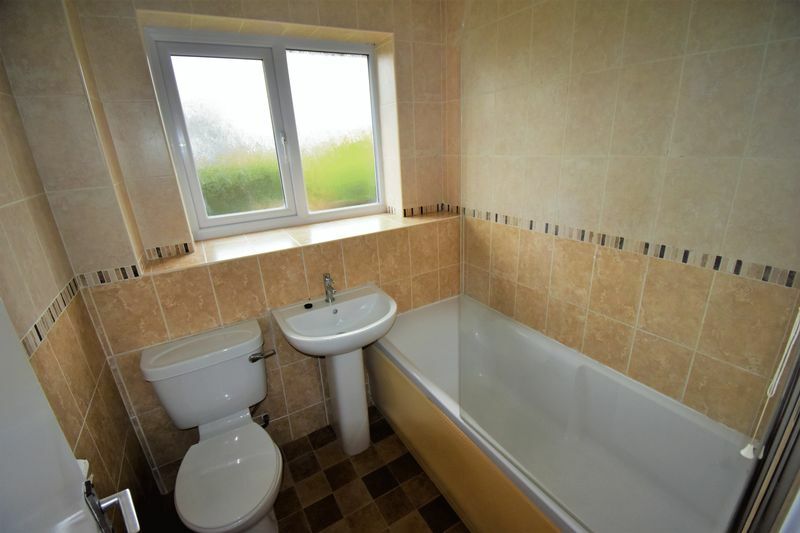 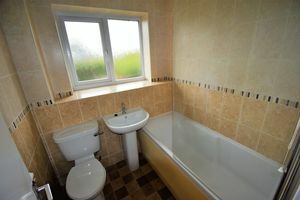 A modern two bedroom mid terraced house located in the popular area of Shawbirch. 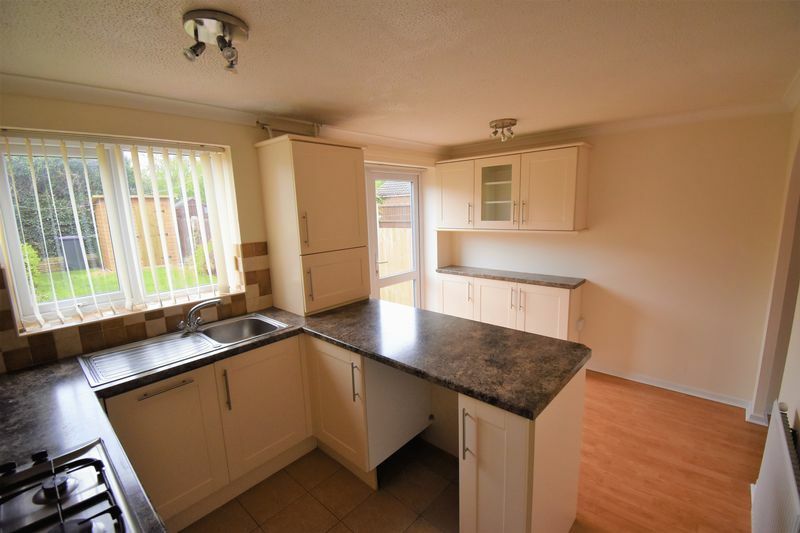 This property has a modern fitted kitchen with dining area, lounge with fireplace, double bedroom, single bedroom and bathroom with shower. 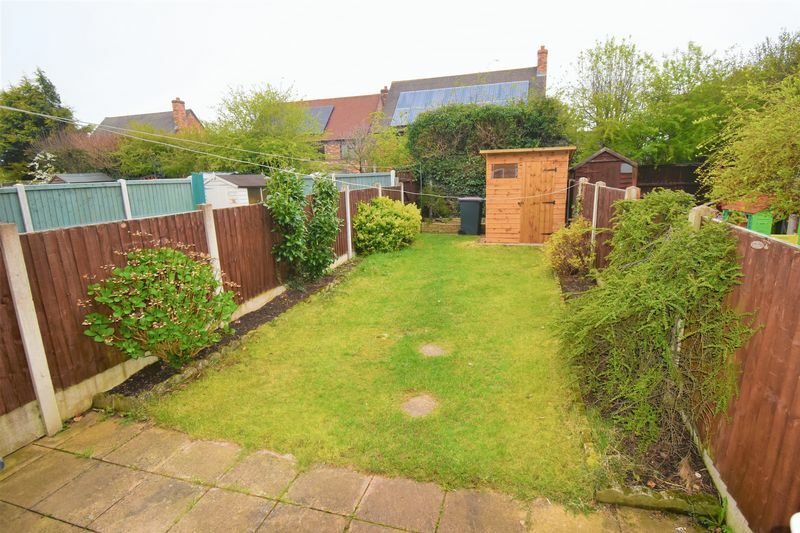 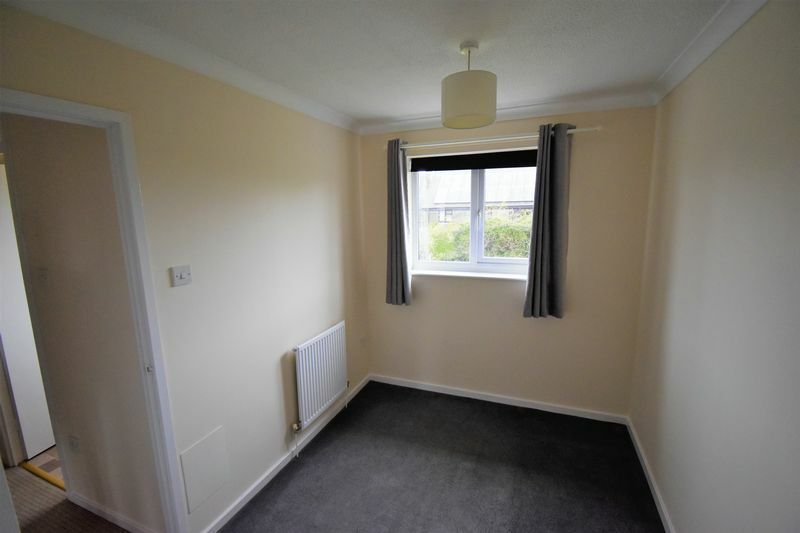 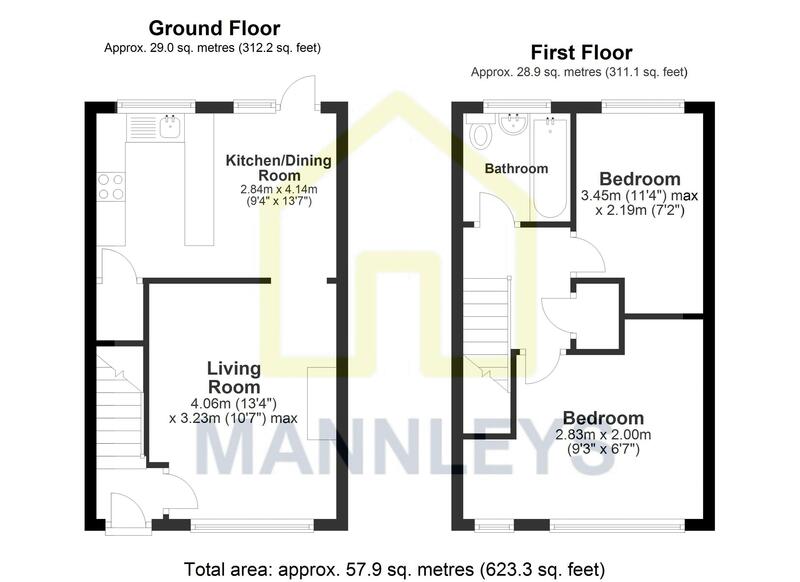 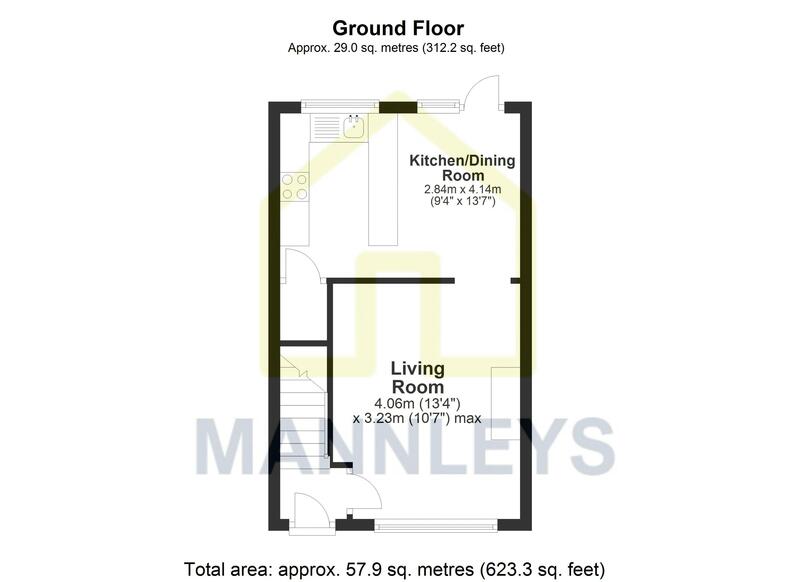 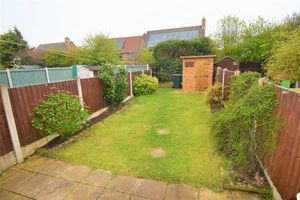 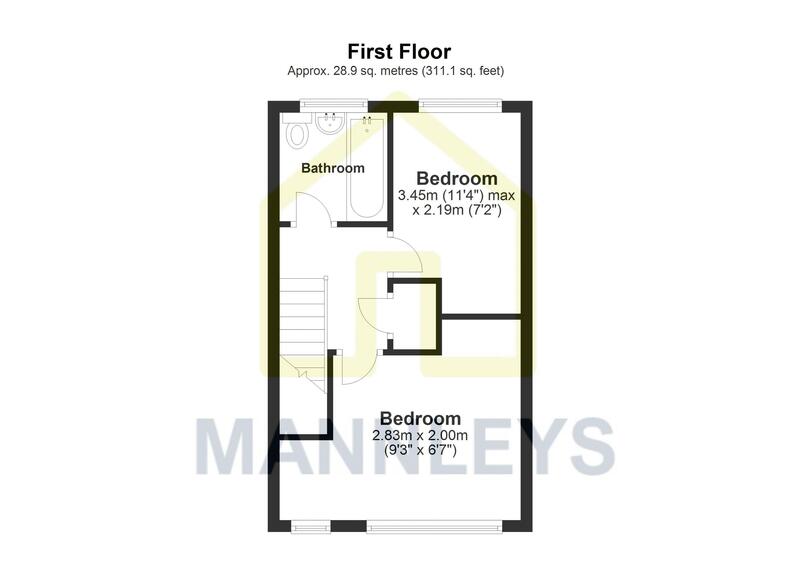 There is an enclosed rear garden having lawn and patio area plus garden shed, and two allocated parking spaces to the front. 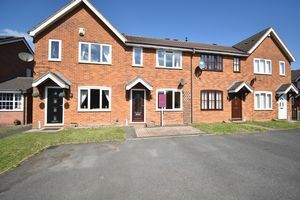 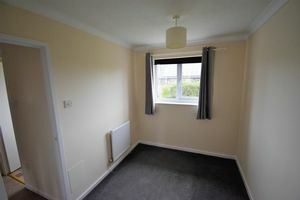 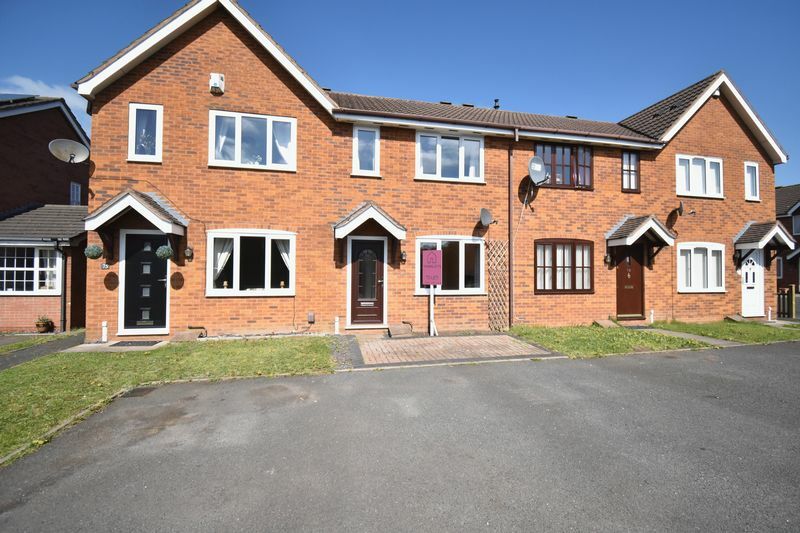 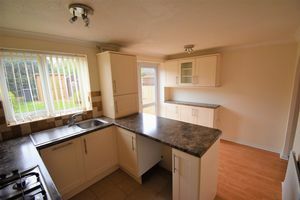 Available from April 1st this property will prove to be very popular being close to The Telford Hospital. References required, pets and smokers will be at the landlords discretion.